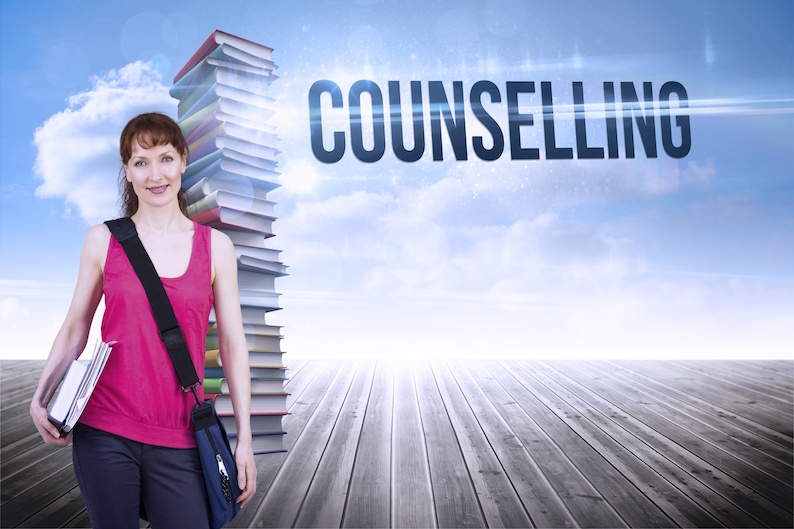 An exciting opportunity has arisen for a Counsellor at Grantham College. We are seeking to recruit a Counsellor to join our team of highly qualified, experienced and committed practitioners working with students who present with a wide range of issues. You will be a team player with a positive approach and demonstrate excellent interpersonal, communication and administrative skills. You will be required to work in a confidential setting and provide non directive support to students to explore feelings, anxieties and life events that impact on their emotional wellbeing. You will be professionally trained, accredited and work within the BACP Ethical Framework for the Counselling Professions (2018). The closing date for all applications will be Friday 05 October 2018. Interviews will be held on Tuesday 16 October 2018.